The political sensitivities of mapping the world are not new to National Geographic (see this article on controversial changes to the color-coding of Crimea). But in the Arctic, the changes involve dramatic shifts in the physical landscape, as displayed in this NOAA video on the melting of old sea ice in the Arctic from 1987-2013. 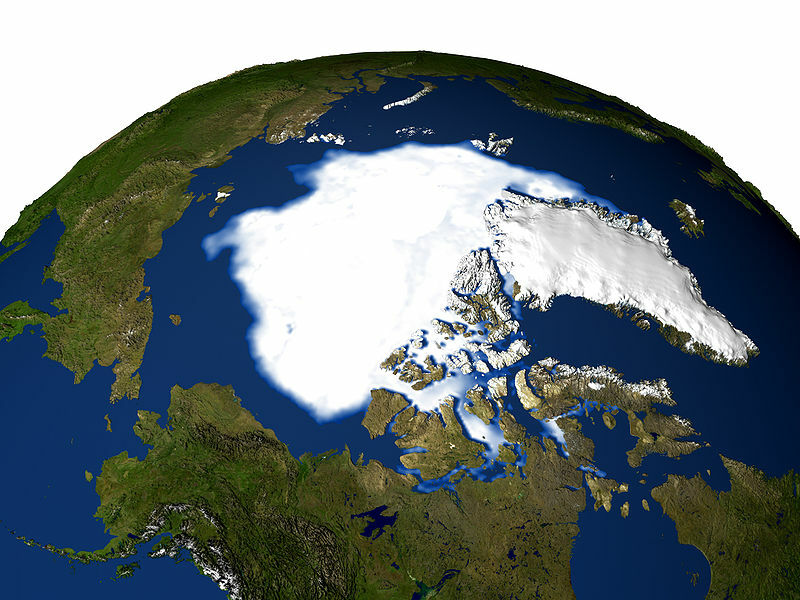 By Caitlin Werrell and Francesco Femia in climate change on June 26, 2014 .